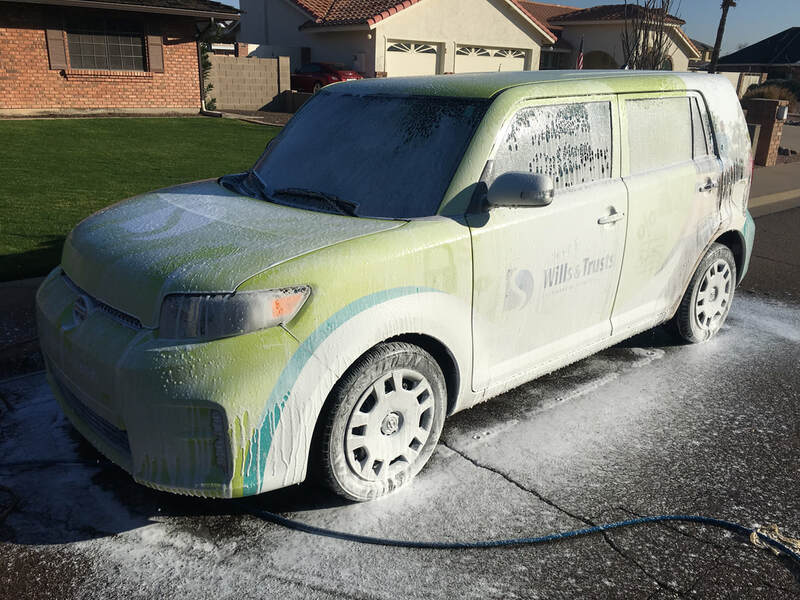 We spend a great deal of time in our fleet vehicle and it’s not always easy to keep them as clean as we’d like. Working all day in them at times on commutes, with snacks, coffee and lunch can take a toll on a vehicle’s interior. Not only is a messy fleet vehicle unpleasant, it’s also time consuming and a pain to clean. That’s why Shine Works Detailing has created a fleet service package specialized specifically for your fleet vehicle. This package includes services from a hand wash, an interior vacuum, interior surface cleaning, windows, and tire shine. Just a reminder to be included in the "Fleet Service Package" your fleet must have a requirement of more than 5 vehicles!